It seems that the modelling hobby is slightly short of handy tools to scratchbuild and god forbid repair the problems we seem to face when modelling. One of these issues is the replication of grab handles and railings in proper scale. There are several ways to properly bend square railings with sharp right angles – but this one we have seen looks like a good option. 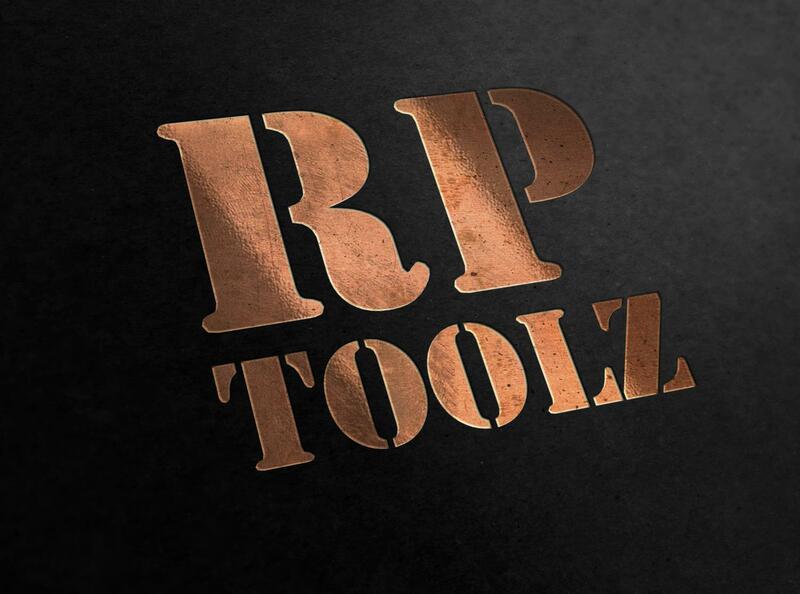 The new RP TOOLZ Handle bender tool. It promises some good results from looking at their website – but how would it perform on both tiny and large jobs? Well we had a fiddly job right up our sleeves to test its mettle. The Handle Bender Tool comes in a small white box with the bending tool in a clear zip-loc plastic bag and then packing bubbles inside as well to make sure that the trip from Hungary is a safe one and mine came out just fine. The use of a flat pair of pliers is handy to bend your wire at a right angle as well. The main part of the bending tool is made of 3mm thin steel with a blueish hue on it’s galvanized surface.The two plastic knobs work very well and finger tight pressure is all you need. We had a little bucket that had lost it’s resin handle – and to make a rounded handle with a pair of pliers seemed too much of an easy task – we wanted a square handle and so we put the bending tool to work. You can see the square increments of from 1mm to a longer 70mm – we needed a 3mm gap in our handle so a thin bit of wire and out Xuron flat pliers to bend the wire at a sharp right angle with. A quick few trial bends at different lengths which were so quick and easy we actually thought you can go neater than these examples as well. Here is an idea of the 3mm handles on our tiny bucket near a UK 1 pence piece (1/1) This saved our asses in a review where I would have had a handle with either round(ish) handles I fashioned myself or none at all. It is a tool that you would only probably get once in your life – so why not spend the money on something you will want to keep using. Already I have used it on several projects – especially the grab handles on some of the turrets of my soviet tanks! A great tool which is on the “favourites” stack – and recommended!